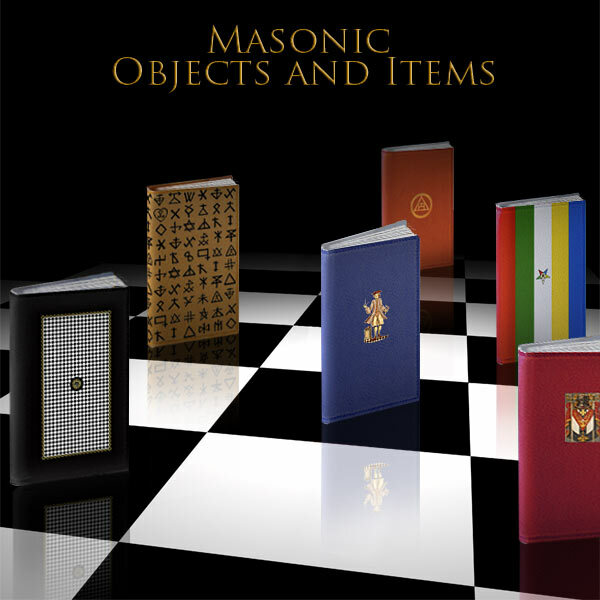 The Cryptic Masons - Royal and Select Masters Regalia Collection. 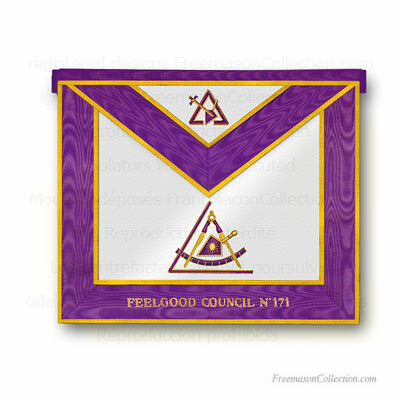 Council Regalia. 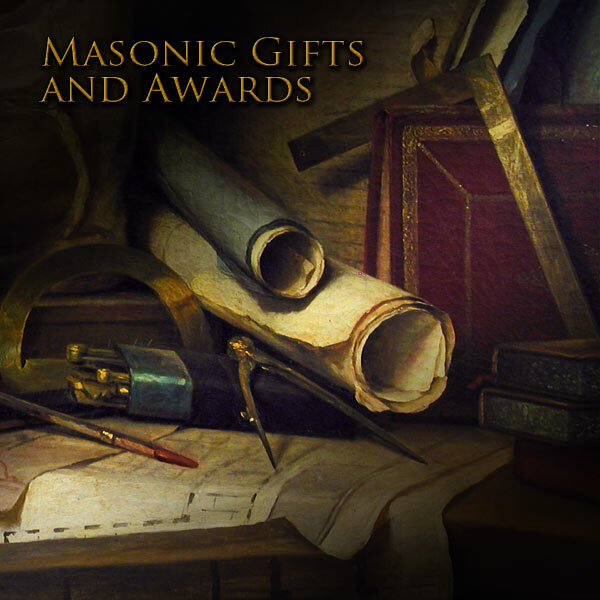 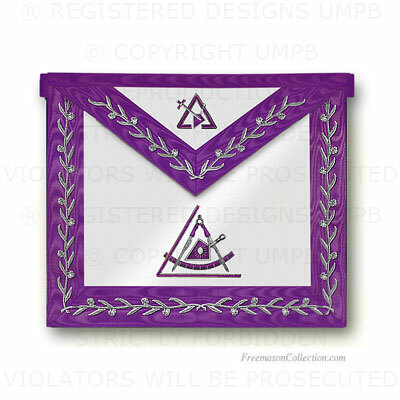 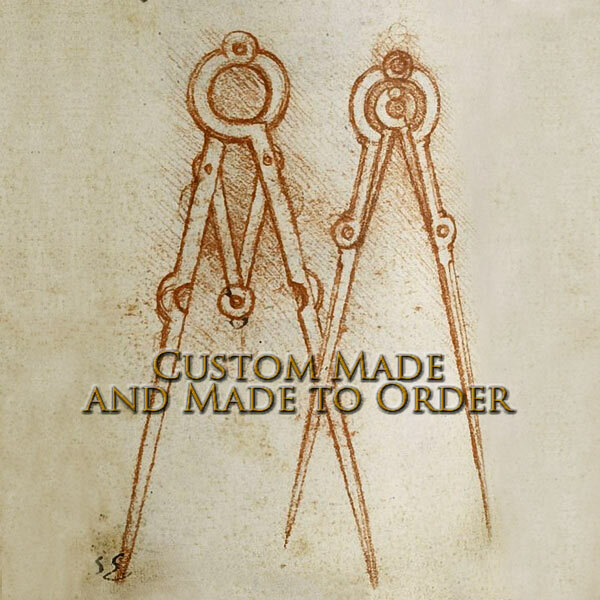 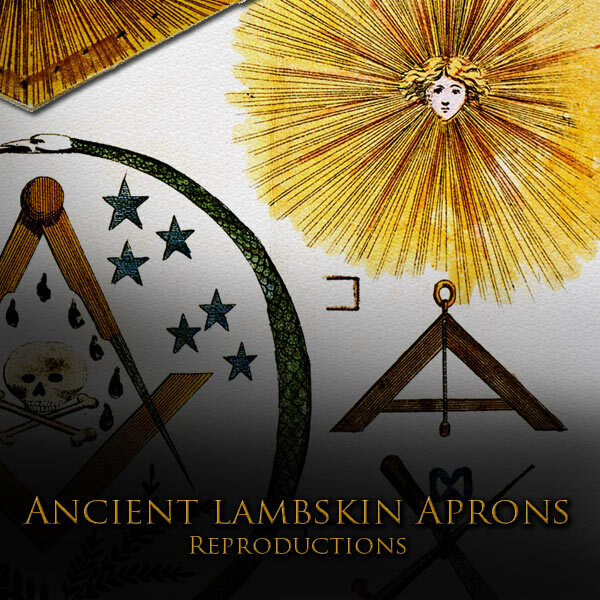 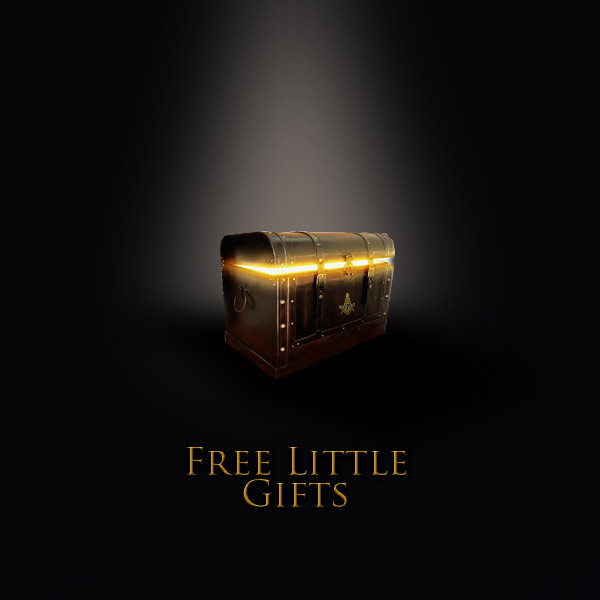 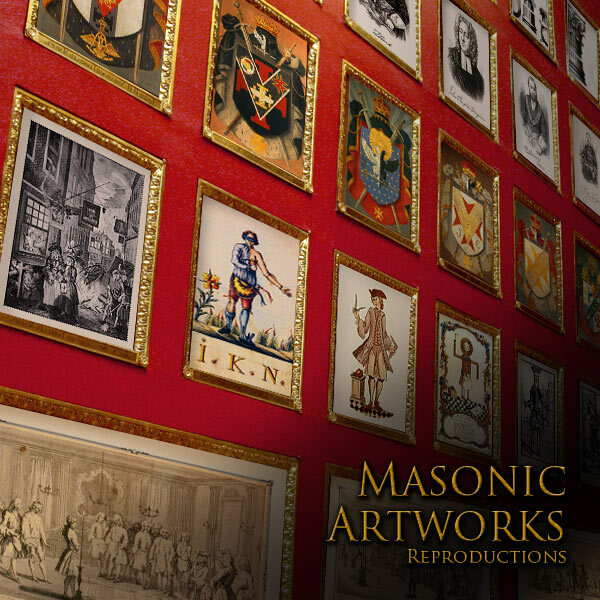 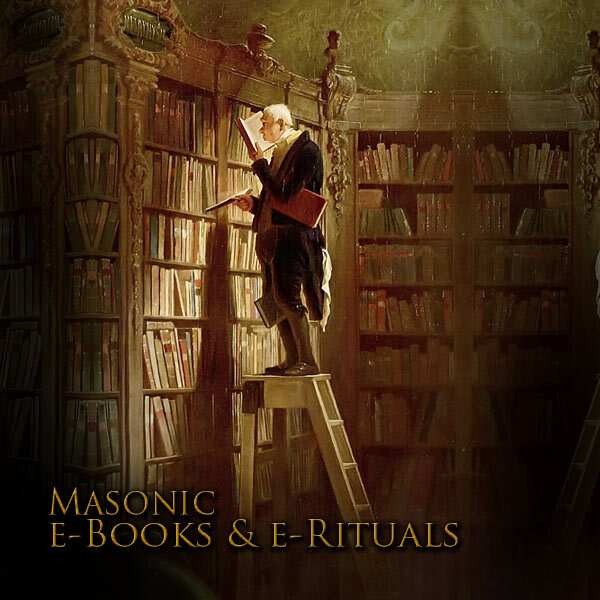 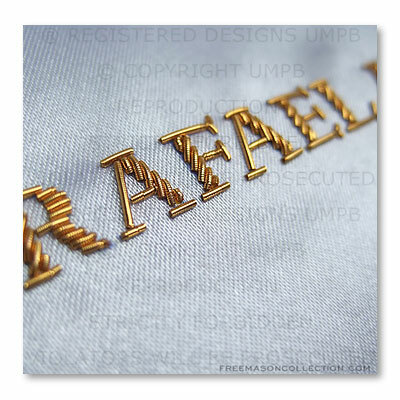 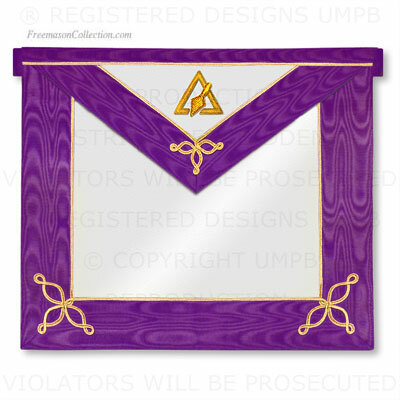 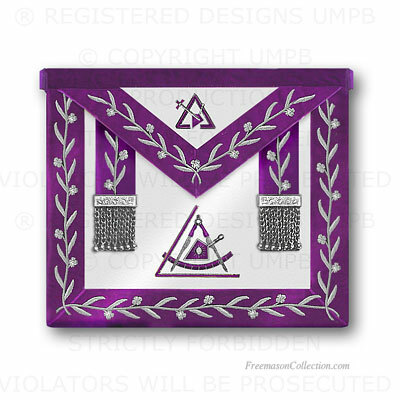 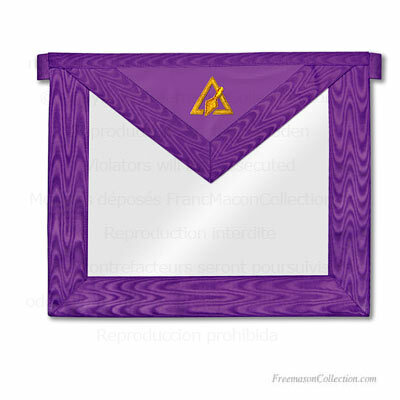 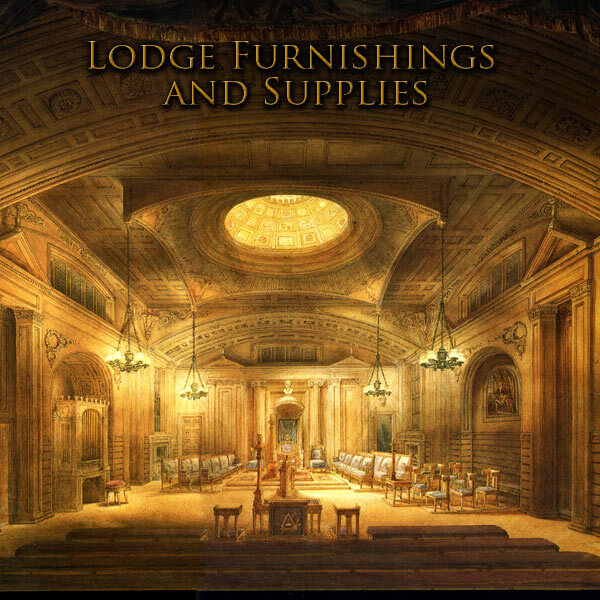 The Finest Cryptic Masons - Royal and Select Masters Regalia by Freemason Collection. 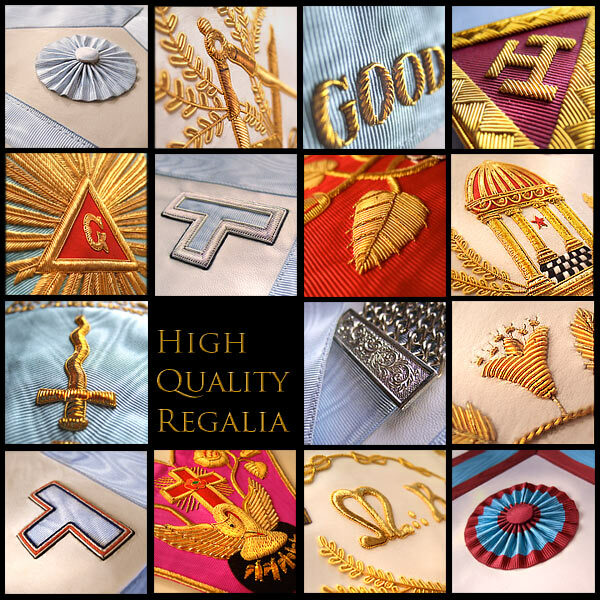 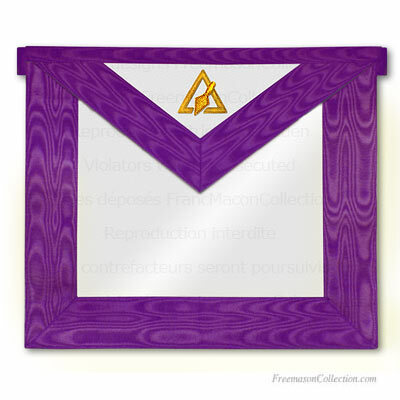 Cryptic Masons - Royal and Select Masters Regalia.